Summary: In 2015 alone, more than 15,000 workplace injuries were reported by mechanics. This figure could be even more alarming if you factor in the injuries that go unreported. Despite the safety precautions taken by many mechanics and their employers, many of these injuries are almost unavoidable. 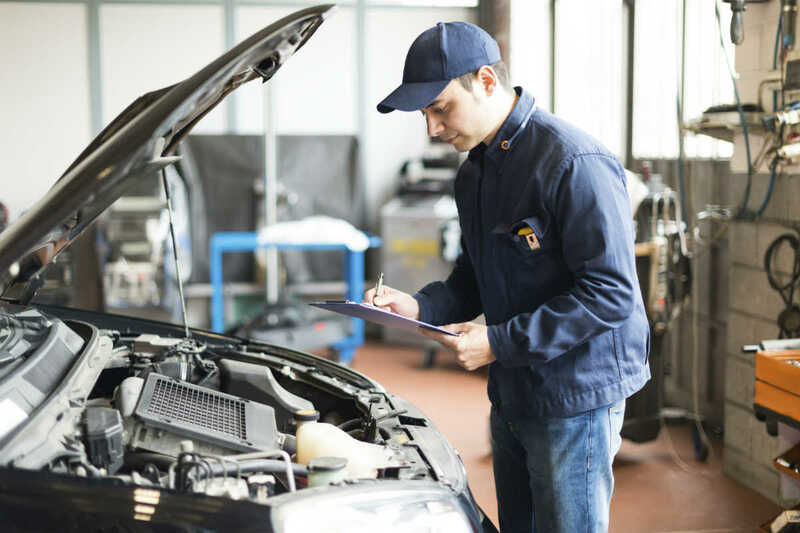 In this post, we will discuss three of the most common injuries suffered by auto mechanics. As mechanics are well aware, equipment often tips or falls over. This can lead to very sudden and serious injuries, such as cuts and burns. In fact, these injuries accounted for about 45% of all injuries reported by mechanics in 2005. Additionally, injuries involving cuts were the most common injury reported by mechanics publish in the Journal of Industrial Health in 2011. These injuries are often caused by overexertion. Due to the fact that mechanics often need to lift heavy objects, they may spend much time straining their muscles, bent over, or maintaining poor posture throughout the day. As a result they may suffer cumulative trauma disorders, such as muscle pulls, wrist injuries, spinal injuries, back sprains, elbow injuries, ulnar nerve entrapment, or carpal tunnel syndrome. The Bureau of Labor Statistics states that 1 out of every 5 injuries reported in 2005 was some form of repetitive stress. Mechanics are susceptible to long-term conditions caused by chemical exposure. For example, some auto parts may contain asbestos, which can trigger dangerous respiratory diseases, including cancer. OSHA reports that contact with lead could lead to anemia, neurological disorders, kidney diseases, and even death. These are just 3 of the common injuries and illnesses that are often suffered by auto mechanics. If you or a loved one have been injured on the job or have suffered an occupational illness, you deserve to receive all of the workers compensation benefits you are entitled to under Missouri law. Get in touch with an experienced workers compensation attorney at the Law Office of James M. Hoffmann today to schedule a free consultation. Call us 24/7, day or night, at (314) 361-4300 for a free case evaluation.